Henry Ward is the Founder & CEO @ Carta, the startup that helps private companies, public companies, and investors manage their cap tables, valuations, investments, and equity plans. 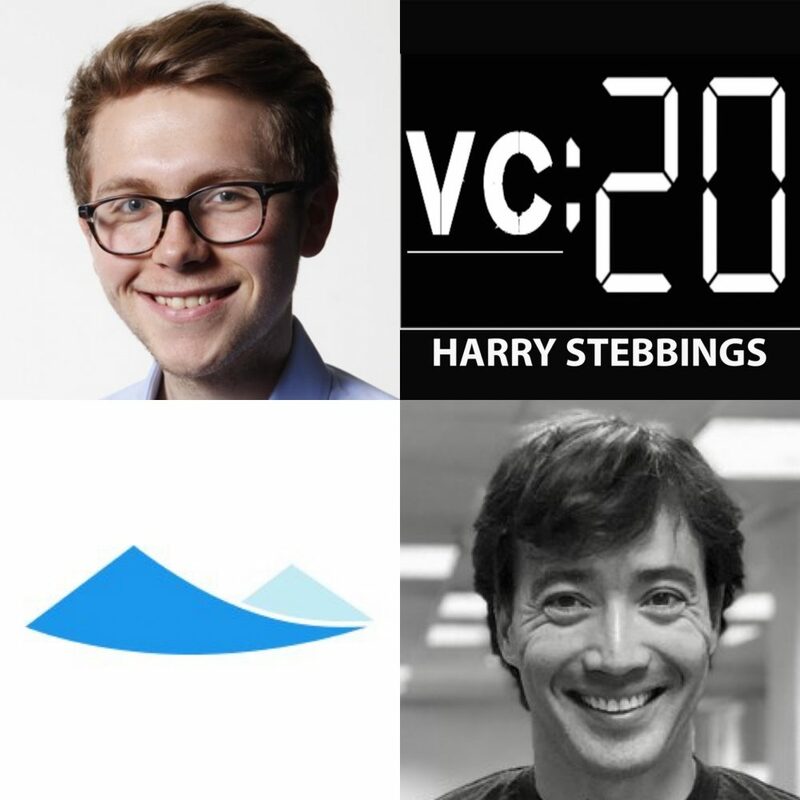 To date, Henry has raised over $147m in funding from some of the industries leading investors in USV, Spark, Menlo, K9 Ventures and Meritech and then also leading founders including Flexport’s Ryan Petersen, Transferwise’s Taavet Hinrikus and Slack’s Stewart Butterfield. Prior to founding Carta, Henry was Founder of SecondSight, a portfolio optimization platform for retail investors. 2.) What does Henry mean by the term “executive half-life”? How does Henry determine between an exec that can scale with the company and an exec that cannot? What are the leading indicators? When weaknesses are revealed, how does this manifest itself? Does the exec open up and admit to it or does the leadership team have to be proactive? 4.) How does Henry buck the conventional wisdom with his willingness to go after very small markets? What does the N of 1 vs 1of N rule mean here? Why does Henry believe the N of 1 markets is the most attractive? What are the core advantages to owning your market? How can founders think about insertion points? When is the right time to add additional products? How does Henry respond to the traditional notion of “focus”? 5.) Why does Henry believe most founders are afraid to put investors to work? If fundraising is, as Henry suggests “an auction process”, what can founders do to optimise it? How does Henry approach the element of value creation and value extraction? How does this influence his approach to pricing? How does Henry think more tech founders can leverage acquiring services businesses and automating their processes over time? Where is the arbitrage in pricing here?